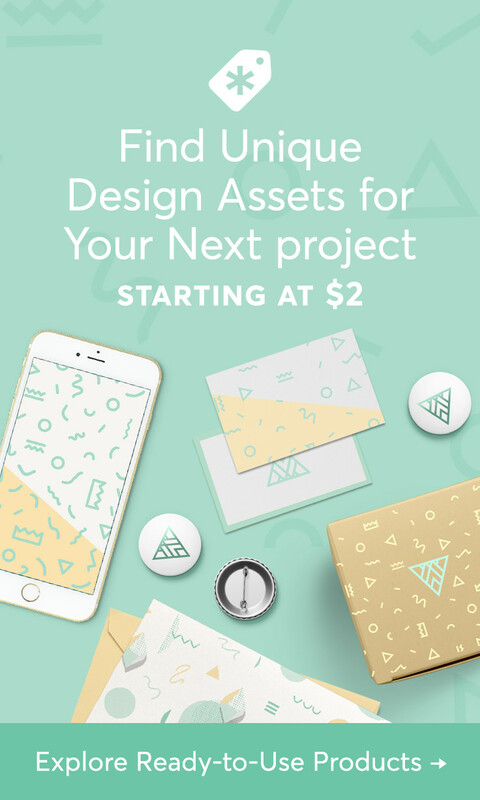 I am so excited for my latest project! 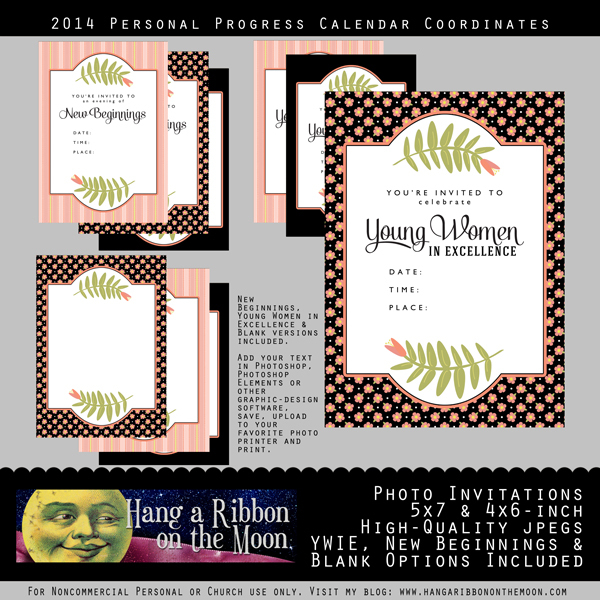 I’ve been busy making invitations, program covers and logos that match my 2014 Personal Progress Calendar. Today, I’m sharing my PP Coordinates Photo Invitations! Not only do I have New Beginnings and YWIE versions, I’ve got BLANK ones, too! These invitations come in 4×6 and 5×7-inch sizes–perfect for uploading to your favorite photo processor and printing as photos. 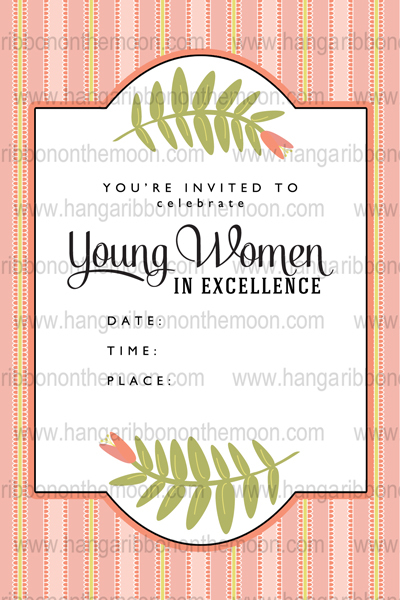 My download includes invitations for New Beginnings and Young Women in Excellence as well as blank versions which can be used for birthday parties, Activity Days, Relief Society, wedding showers and more. 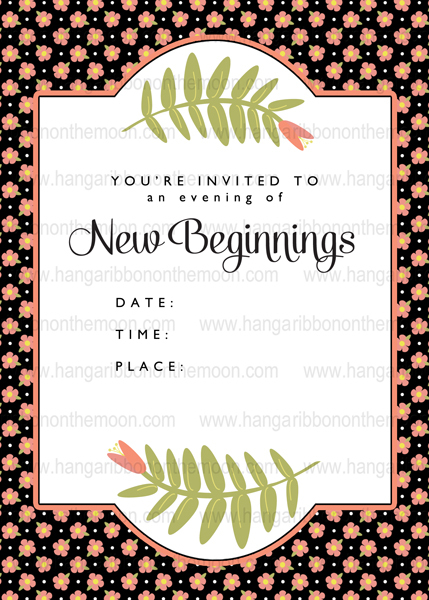 You’ll find several different background variations of each invitation: flowered, black and striped. 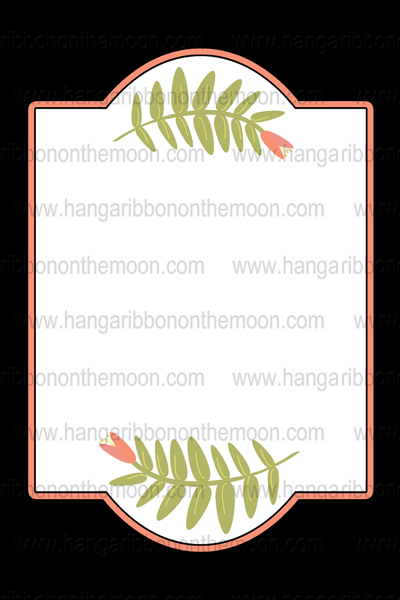 If you’re using a 5×7-inch invitation, make sure you have it printed as a 5×7-inch photo. Same goes for the 4×6-inch invitations. Over the next couple of days, I will post matching program covers, logos and a surprise for you! Download my 2014 PP Coordinates 4×6 & 5×7-inch Invites here. 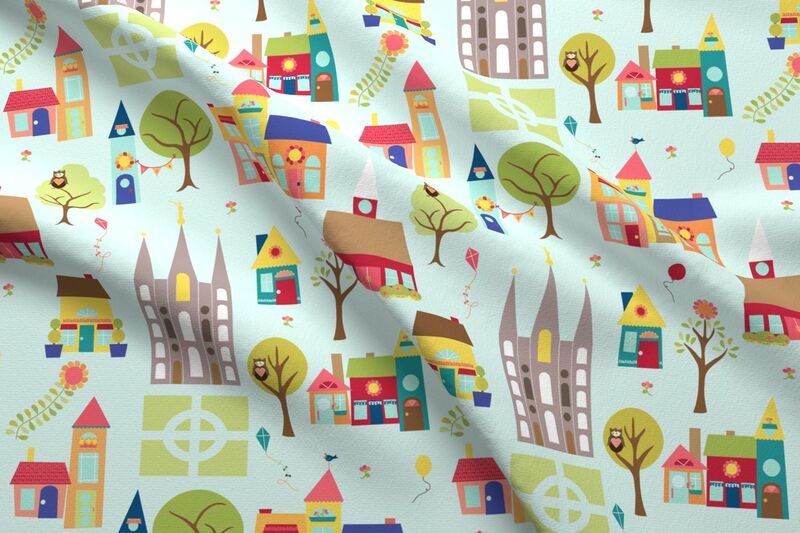 All of my designs are for personal noncommercial or Church use ONLY. Thanks so much for visiting my blog and enjoy! Hi there! These invitations are so cute! Thank you for sharing!! But I can’t figure out how to download them without using WinZip. I don’t have a WinZip account & it’s asking me to pay/register in order to open your file for this. Is there another way I can download and/or use this so I can edit it for our YW?